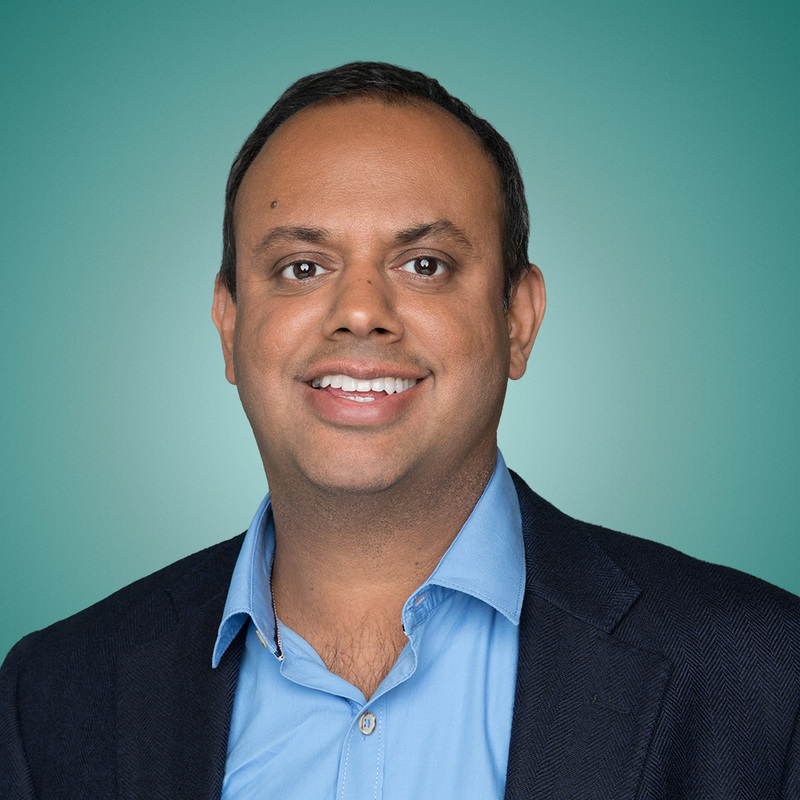 Throughout his career, Manik has focused on the problems around “helping move X from point A to point B.” Prior to Uber, Manik worked on Google Maps for over 7 years. He led the creation and curation of all the maps and business data to make Google Maps the most accurate, comprehensive, and useful map of the world. Manik grew up in India and spent many years in Singapore, where he founded an e-commerce startup, BuyItTogether.com, right out of college. The company was successfully acquired by a Norwegian company, CoShopper.com, and Manik subsequently managed Hewlett Packard's e-commerce initiatives in Asia-Pacific and Japan.